Engineered Controls’ vision is to participate in projects to transform the way buildings are designed, built and operated; and to create environmentally responsible, profitable and healthy places to live and work. From the integration of new control technologies into our design, to the contracting work we engage in, Engineered Controls is participating in the green movement in construction right here in Nebraska and Iowa. 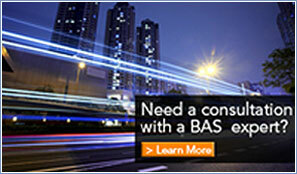 Building Automation Systems can earn LEED points a variety of ways. Engineered Controls has participated in the following Green building projects. Engineered Controls provided the environmental control system for the new J. James Exxon FBI Headquarters Building in Omaha, NE. The 160,000 sq. 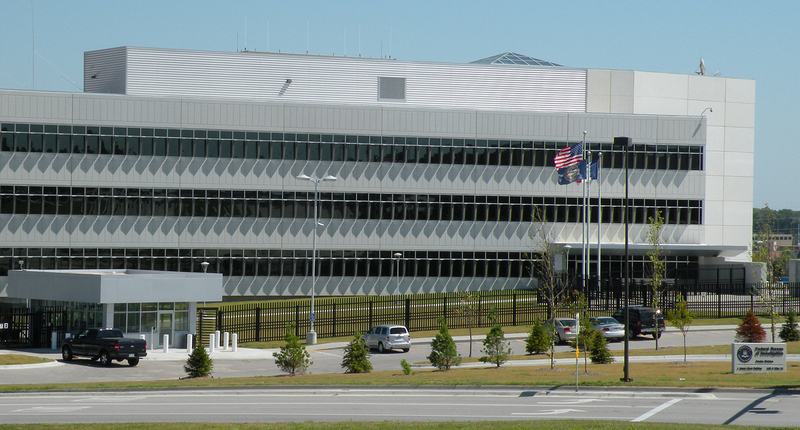 ft. facility that serves as the Regional Headquarters for the FBI achieved LEED Gold certification and incorporated numerous sustainable design features. 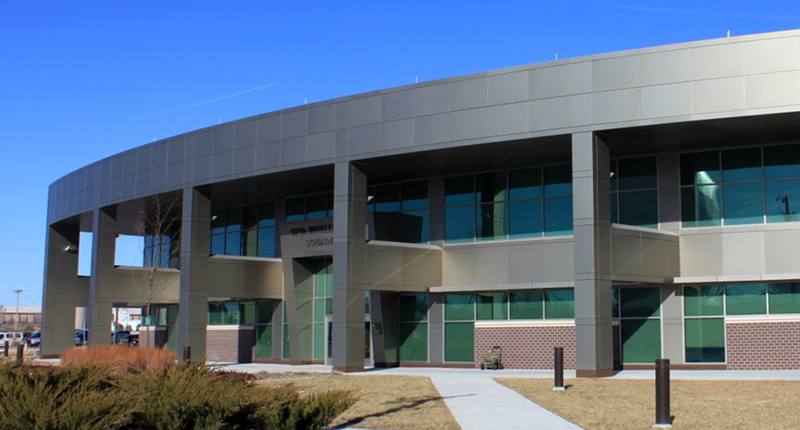 Engineered Controls provided the environmental control system for the new Air Force Global Weather Agency Facility at Offutt AFB, NE. The 188,000 sq. ft. facility is responsible for providing around-the-clock weather analyses, forecasts, and warnings for global climatological intelligence to military, DOD, national agencies, and allied nations for the planning and execution of missions. AFWA Facility achieved LEED Gold certification. Engineered Controls provided the environmental control system for the new 97th Intelligence Squadron Facility at Offutt AFB, NE. The 65,000 sq. ft. facility is responsible for providing communications and command, control and communications countermeasures support to United States and allied forces. The 97th IS project achieved LEED Silver certification. 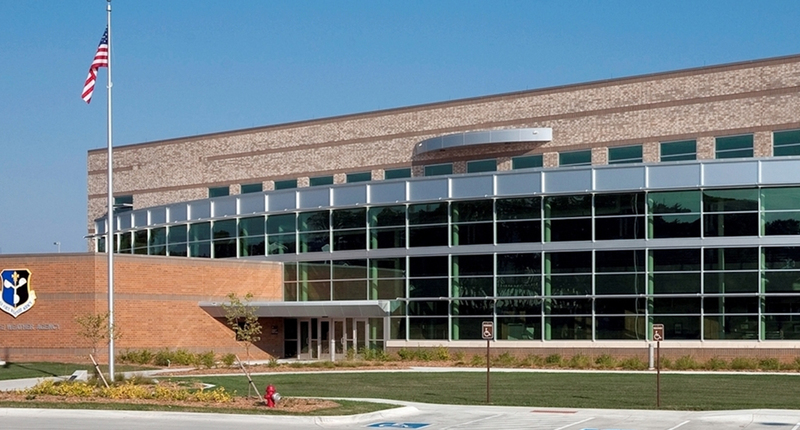 Engineered Controls provided the environmental control system for the new ME Group’s corporate office in Omaha, NE. The 6,000 sq. ft. facility is the home office for ME Group, a mechanical and electrical engineering firm that specializes in sustainable designs and commissioning agents. 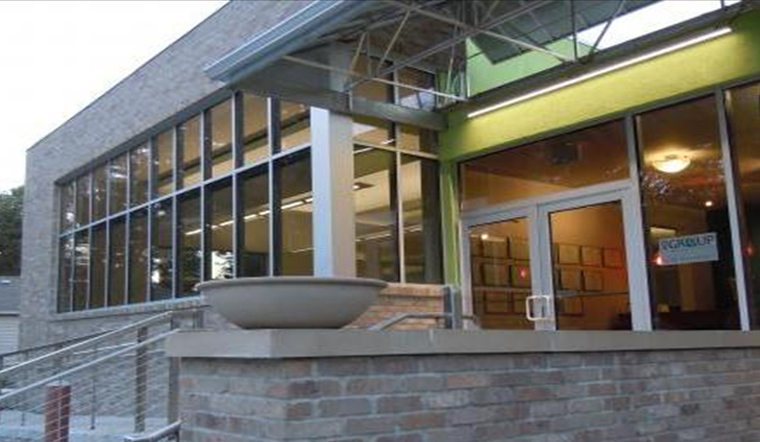 They have been recognized nationally for their expertise in sustainable LEED projects. The building incorporates the company’s philosophy of sustainable design and achieved LEED Platinum certification. 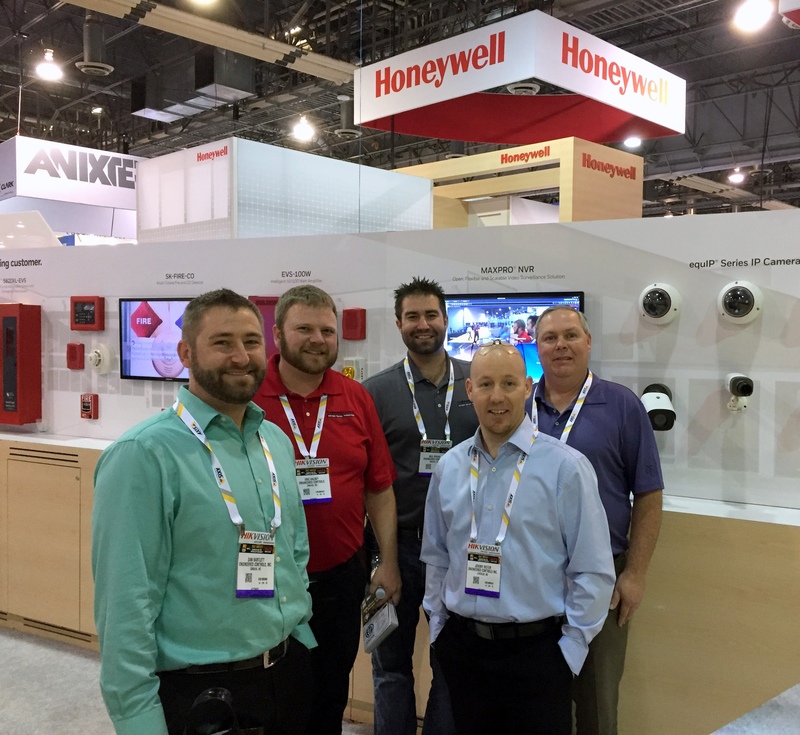 If I could describe Engineered Controls in one word it would be – Outstanding! Engineered Controls' collegial way to conduct business with its clients is remarkable; no other controls company matches the team effort inspired by Engineered Controls.